HURRY! This three bedroom two bathroom single level home is ready for your furniture! There are beautiful hardwood floors with family room, kitchen, dining area, split bedroom floor plan and rear deck overlooking the fenced back yard. 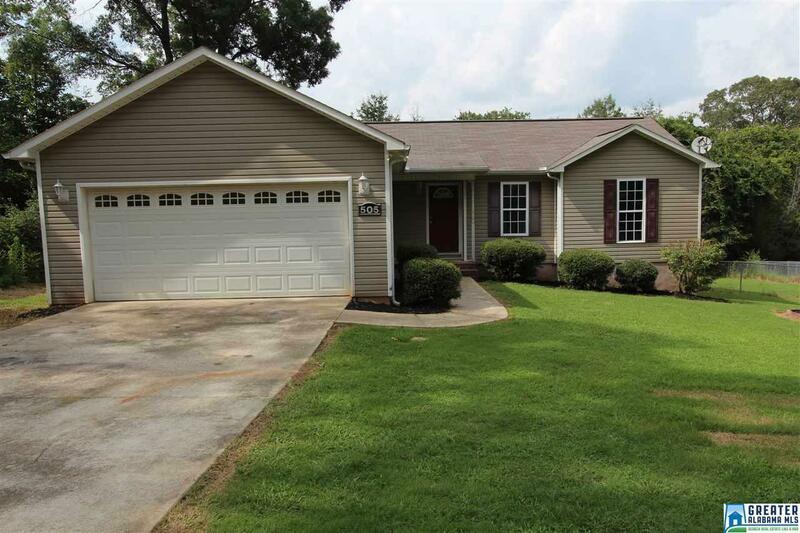 There is an attached two car garage, new appliances, and fresh interior paint. This is a Fannie Mae Homepath property. Please verify all information including school zones and square footage to your own satisfaction. The home is vacant and can be showed today!